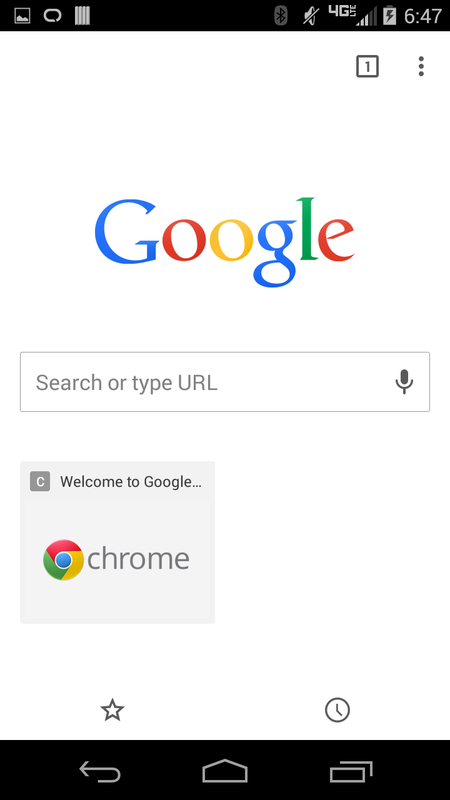 Google Chrome stable for Android received an update to build 37.0.2062.117, which will forever be known as the app’s initial Material Design update. This is a similar update to the version released to Chrome Beta back in July. 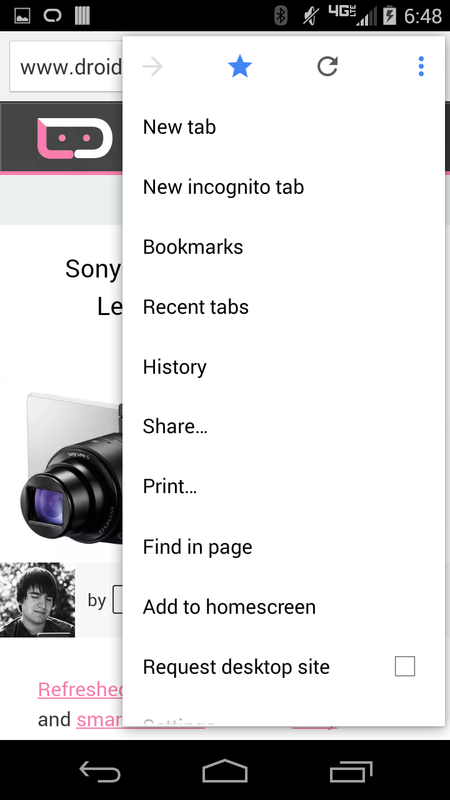 With Material Design helping its looks, you will see new animations while opening the menu or tapping in the Google Search box on a new tab page. You will see a lot more white, new Incognito page, and more. Everything has been simplified in appearance, yet still has the full Chrome feature list. The update isn’t just about Material Design, though, as Google also introduced multi-account Google sign-in as you browse the web. Each time you visit a Google site and you have a Google account attached to your phone, Google should automatically sign you in. You can grab the .apk below for sideloading if you are not seeing the update yet through Google Play. Signing in to Chrome signs you in to your favorite Google sites. 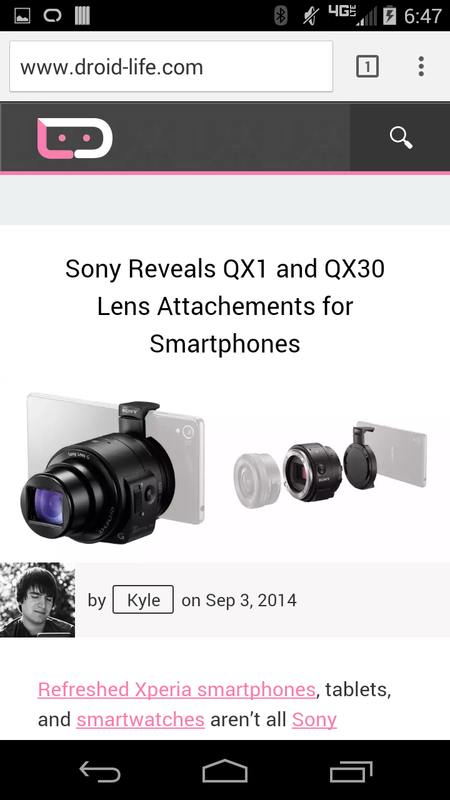 Updated look and feel with elements of Material Design. Lots of bug fixes and performance improvements! Reminder: DL NFL Eliminator Challenge is Open, First Game is Tonight!